Buy 2 bottles of childrens probiotic drops, receive one packet of adult probiotic tablets for FREE!! 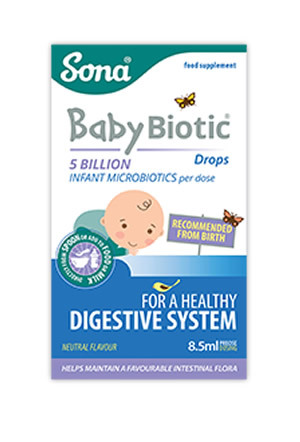 Buy 2 bottles of children’s probiotic drops, receive one packet of adult probiotic tablets for FREE!! The way we live our lives these days does not promote the growth or maintenance of good bacteria in the gut. Study after study these days are proving that the bacteria in our guts play a key role in our general health. The more good bacteria in our guts the better our immune systems will function, Makes sense considering 70% of our immune system functionality is in our gut! Probiotics help babies digest milk, helps them re-inoculate their guts with good bacteria following antibiotics. 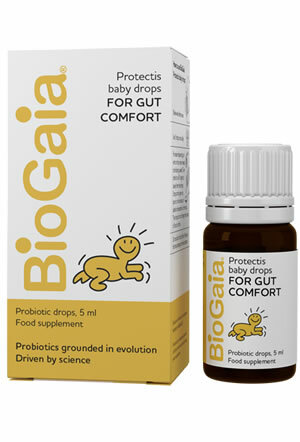 BioGaia probiotic drops have been proven to reduce colicky crying. The way we live our lives these days does not promote the growth or maintenance of good bacteria in the gut, in fact it promotes bad bacteria, protozoans, and bad bugs, like Hpylori. Almost all babies have occasional digestive issues from time to time. One of the causes is not having enough good bacteria in their digestive system. 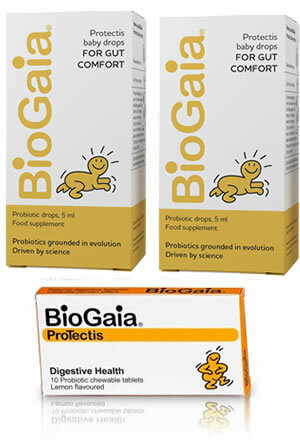 BioGaia ProTectis Baby drops, a natural probiotic, can help keep babies tummies in balance, as it naturally promotes digestive comfort, and can even reduce crying time in colicky babies. Any parent of a baby with colic knows the desperation of trying to soothe a crying infant. It is physically and emotionally draining and finding a good natural solution is a dream for many parents. Infant colic is widespread, making the condition one of the most common reasons to visit the pediatrician. Researchers believe not having enough good bacteria in the microflora is a contributing factor in colic. 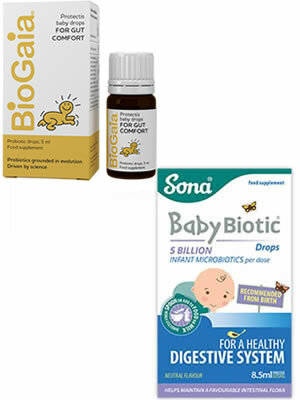 By helping to maintain a healthy balance in a baby’s digestive system, BioGaia can improve symptoms of colic. In fact, administering BioGaia ProTectis Baby drops to colicky infants has resulted in significantly reduced crying time. Savino F, et al. Pediatrics 2010;126(3):e526-33. Savino F, et al. Pediatrics 2007;119(1):e124-30.